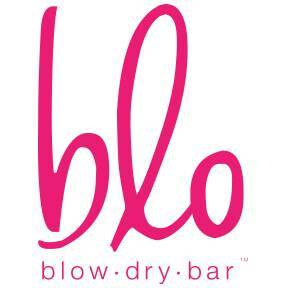 Blo is North America’s Original Blow Dry Bar. No cuts, no color: Just WASH BLOW GO. Guests choose from 7 styles featured in the Blo Hair Menu, from the razor-straight “Executive Sweet” to the runway-inspired “Pillow Talk”. It all started in 2007 with a vital question: “Why isn’t there a place for quick, affordable catwalk-quality blow outs?” We have been coifing ever since. 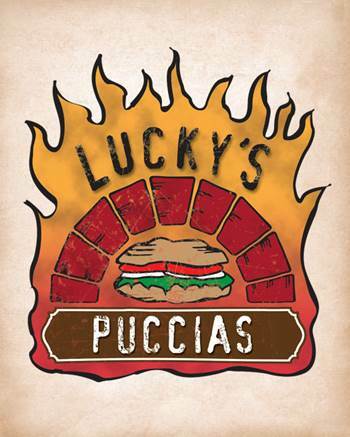 Lucky's Puccias was founded in 2010 by Luciano Sibilla. Luciano opened Lucky's with the intention to bring a taste of home to Austin. Originating in South East Italy, Luciano knew that there would be no better place to share his tradition than in a city that has become the melting-pot for rich culture and diverse culinary foods as Austin. Serving the freshest baked to order bread and fresh pizzas out of a traditional wood burning oven. Georgeanne Freeman (Kojundic) is board certified in Family Medicine. You have a dream? Protect it. You want something? Go get it. Does something scare you? You’re probably on the right path. We believe in changing your body, so that you can change your mind and inevitably inspire your life. It’s not going to be easy. There’s no quick fix. It’s going to take hard work, passion, and determination. We are here to help you plank longer, climb harder and push yourself to the edge 30 seconds at a time. This is your life. Live it. Inspired! 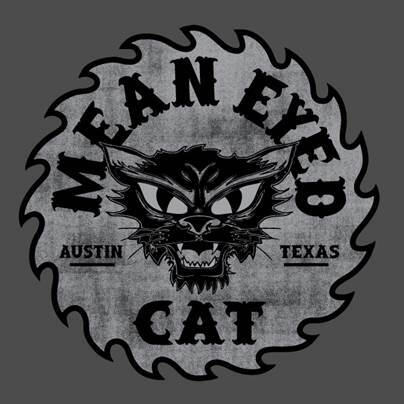 Mean Eyed Cat is a locally owned watering whole. Inspired by Johnny Cash, and proudly teamed up with and now serving Stubb'sBar-B-Q. It is a great place to come relax under the 300 year old oak tree and enjoy your favorite beer or cocktail with great company! 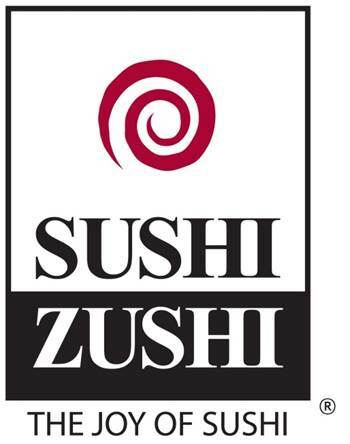 Sushi Zushi brings authentic and original interpretations of Japanese cuisine to the American palate by offering an extensive menu designed to satisfy everyone from sushi purists to adventurous diners. Corridor Title was founded by Patrick Rose in October 2010. They currently maintain offices in Austin, Dripping Springs, and San Marcos. In addition to the strength of their underwriter partners, Corridor Title’s staff is remarkably experienced and professional. The Bar Method® is a one-hour, non-impact total body workout. It starts with a warm-up, free-weight exercises and push-ups and then moves on to intense, isometric leg work at the bar, followed by abdominal work at the bar and on mats.